If you purchase any kits and have any queries regarding the contents of the kits please refer back to your Retailer, where the kit was purchased. We manufacture our kits to highest standards within the Craft Industry; all of the products are sealed when they leave our factory. 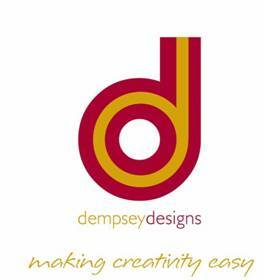 ©Copyright Dempsey Designs Limited 2009.